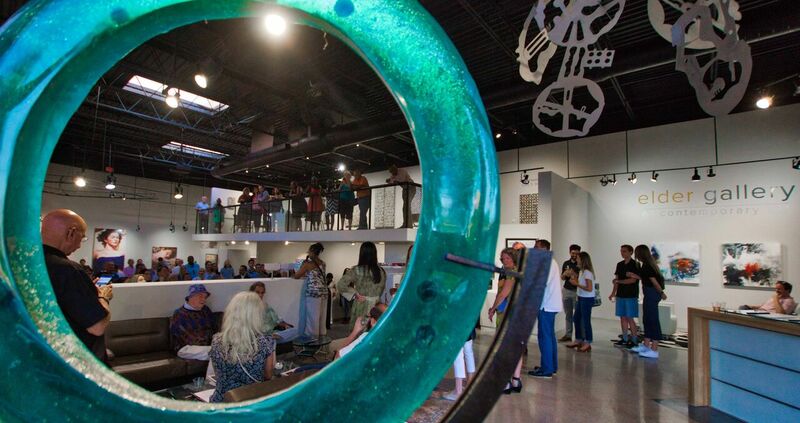 Located in the heart of South End, Charlotte’s most exciting and alive neighborhood, Elder Gallery of Contemporary Art is a welcoming and imaginative setting for a variety of events. From weddings and birthday parties to private dinners, corporate and nonprofit events, meetings and lectures, the gallery provides an adaptable venue with built-in beauty and interest. For more information or to check available dates, please contact Ashley Thurmond, Gallery Manager, ashley@eldergalleryclt.com. Or, complete the form below and we will respond as soon as possible. Use the form below to request information specific to your event.